How Do You Recycle Printer Cartridges? Recycling is normally an easy process: you take everyday goods like cans, bottles, newspapers and put them in the blue bin. All done! 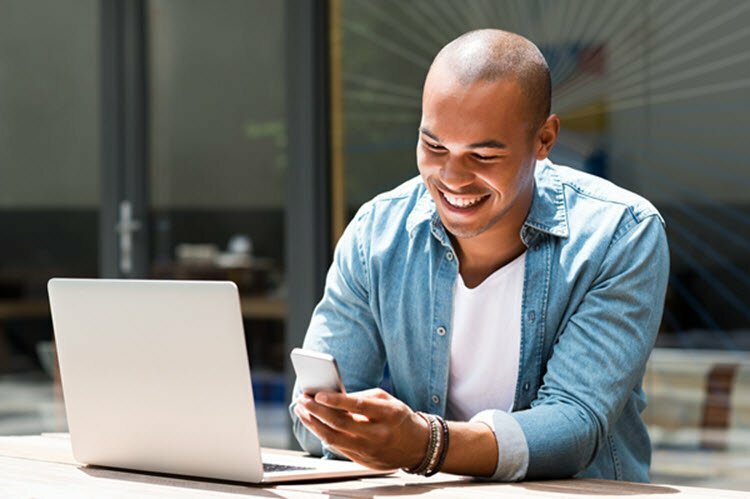 Occasionally, an item comes along that throws this whole process for a loop and makes you question “is this something I can even recycle?” This feeling of uncertainty is especially common with electronics components—old cell phones, tablets, cameras, and of course . . . ink cartridges. If you print a lot, chances are you have a small collection of spent cartridges waiting for the day you can maybe take them to a recycling center or the local library—“they do that, right?”—for recycling. Earth911.com holds the key to easier recycling from home. Just use their recycling locator to find the closest recycling location in your area, and you’re all set. Big box stores like Staples and Office Depot are another option, most have cartridge recycling programs that are tied to in-store rewards. If you aren’t ready to part with an old cartridge yet, refill kits are a great way to prolong their life. Kits include a bottle of ink, a syringe, screw tool, plastic gloves and refilling instructions. To refill, just fill the cartridge with the appropriate amount of ink using the provided syringe. 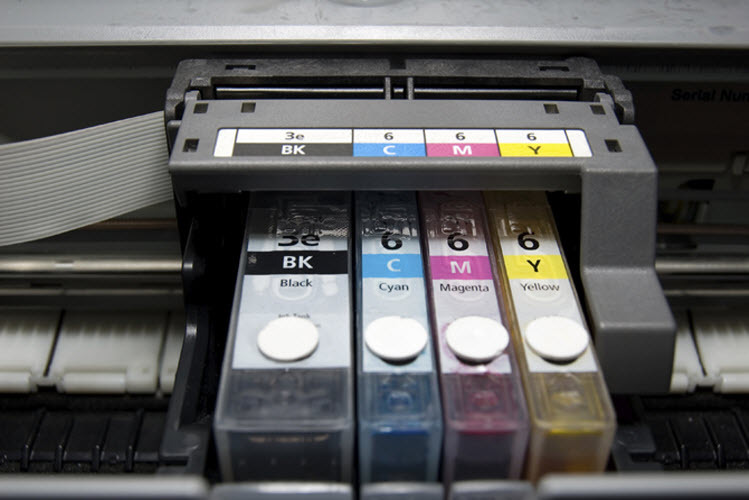 Once the cartridge is at capacity, you can reuse the cartridge and start printing again. Keep in mind, refill kits can only be used a couple of times before your print quality will diminish. 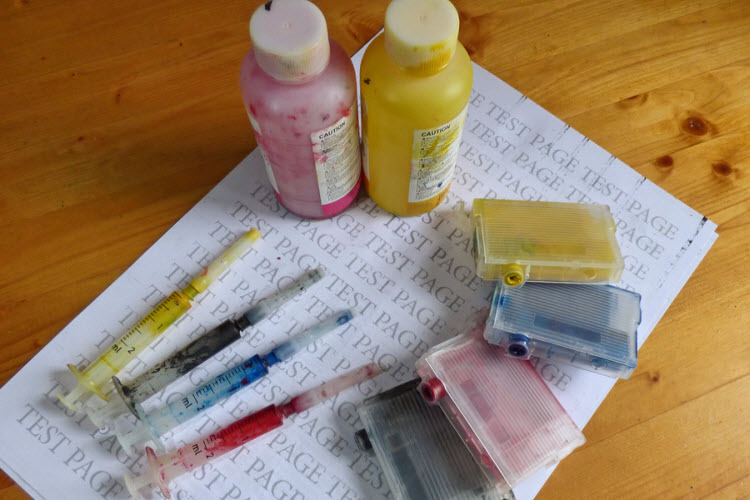 We recommend using original brand cartridges with your refill kit for best results. 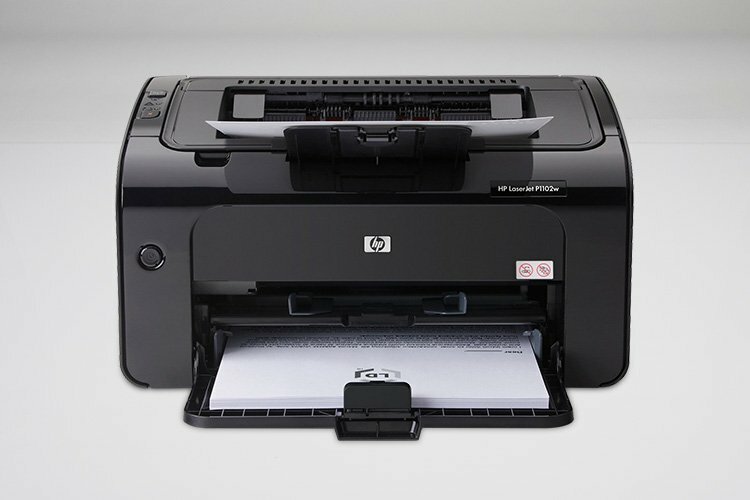 You can find kits for many popular HP, Canon and Lexmark ink cartridges right here on 4inkjets.com. 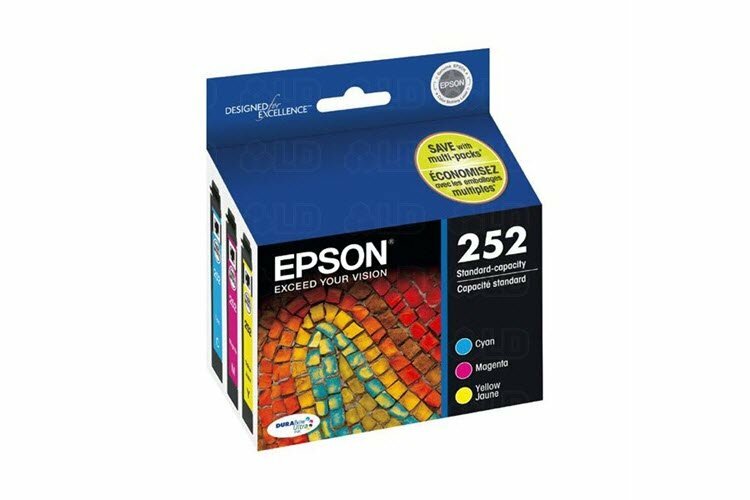 Recycling your ink cartridges is quick and easy. Not only are you helping your bottom line, but you are making little strides towards a cleaner, greener planet. Upwards of a million ink cartridges are simply thrown away, creating an immense burden on landfills and our planet. While recycling may take an extra step or two, that effort goes towards the greater good in a way that will benefit you and future generations immensely over time.